Frank Zappa played this exclusive set, and you don't have to explain that he was successful with it. We have this series revived, so now everyone can be a little like Frank Zappa. 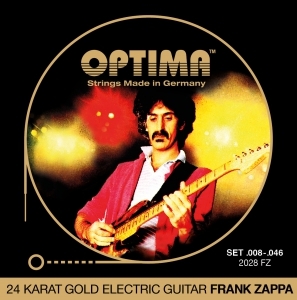 FRANK ZAPPA Signature is a coordinated set which was developed specifically with and for Frank Zappa.